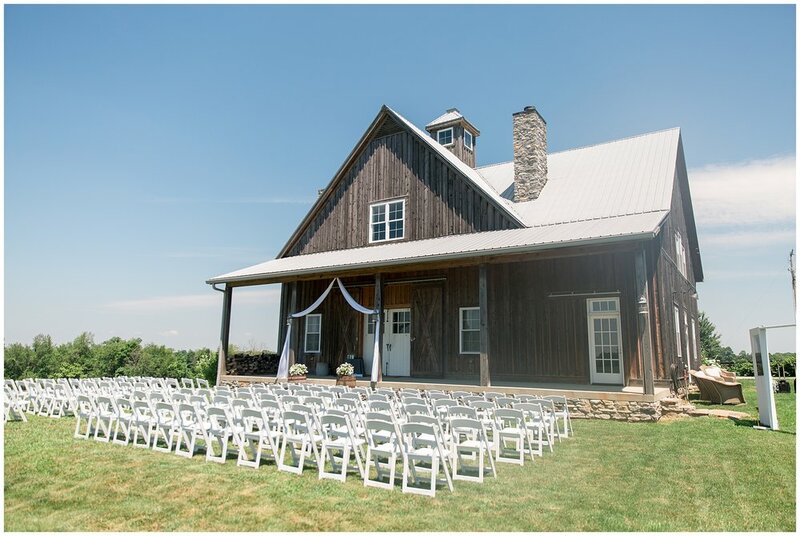 Long Ridge Farm was the perfect setting for the Nehez wedding last June. Breanne and Mitchell go as far back as high school and their love has only grown with time. 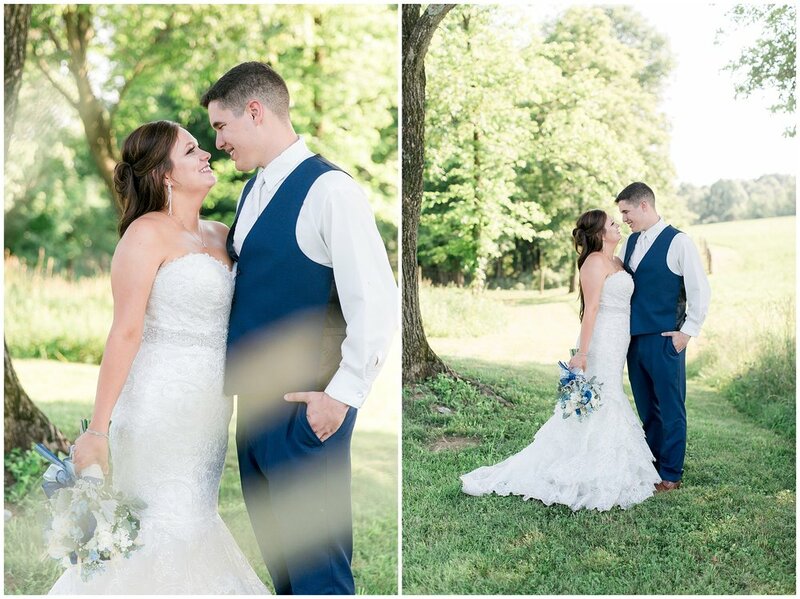 From 10th grade English class to their wedding day, these two sweethearts are committed to forever! 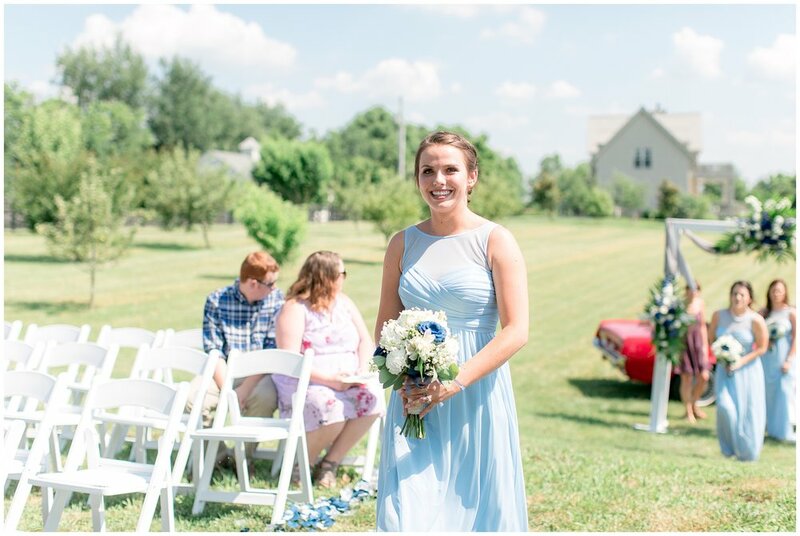 Breanne knew she would love Mitchell for the rest of her life the day their son’s life began. Seeing him become a dad was so precious to her and their baby boy played a special role on proposal day and wedding day. 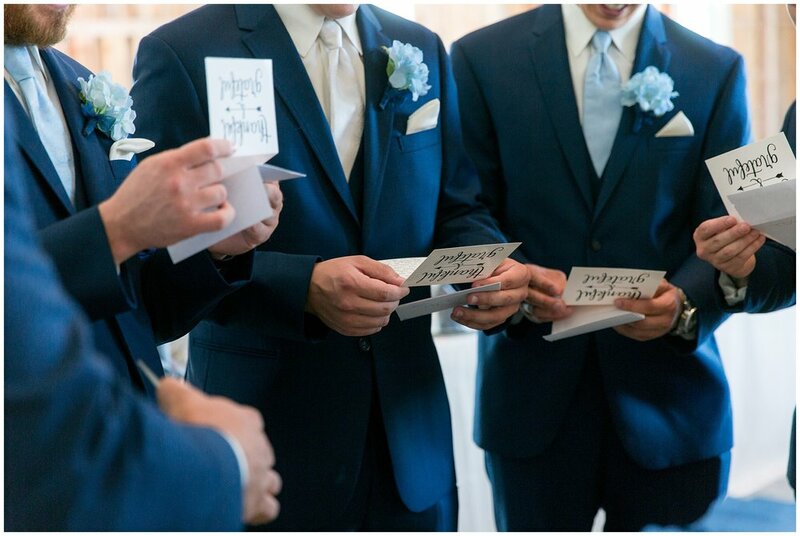 When Mitchell proposed, he had their son in a onesie that said, “Mommy will you marry Daddy?” When it came time after the “I Dos” their son walked down the aisle with them into the perfect getaway car. 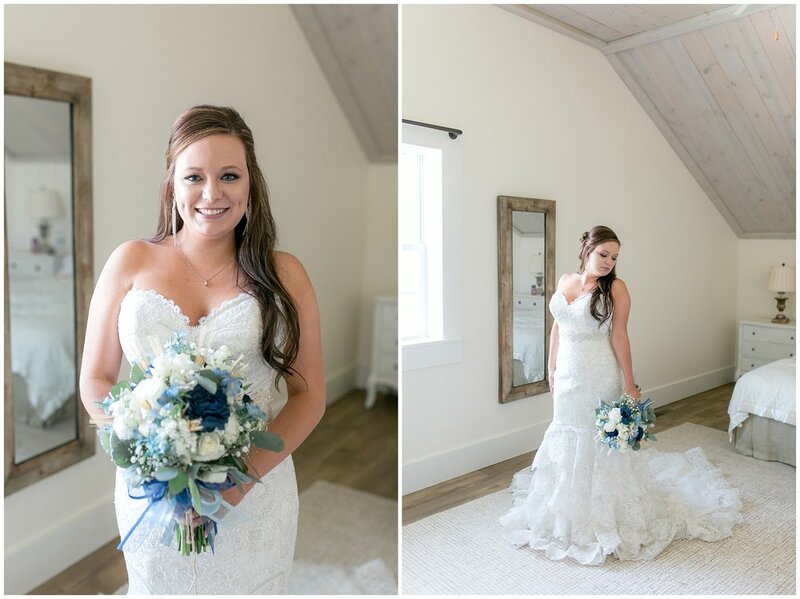 Breanne took the reins as the planner for her wedding. 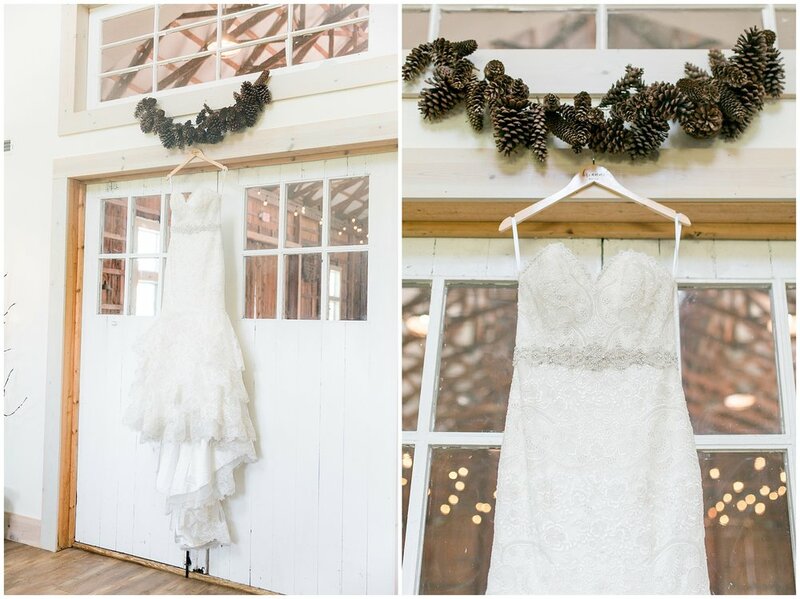 Her advice for brides trying to do the same is to not stress, that it will all fall into place; and it sure did! 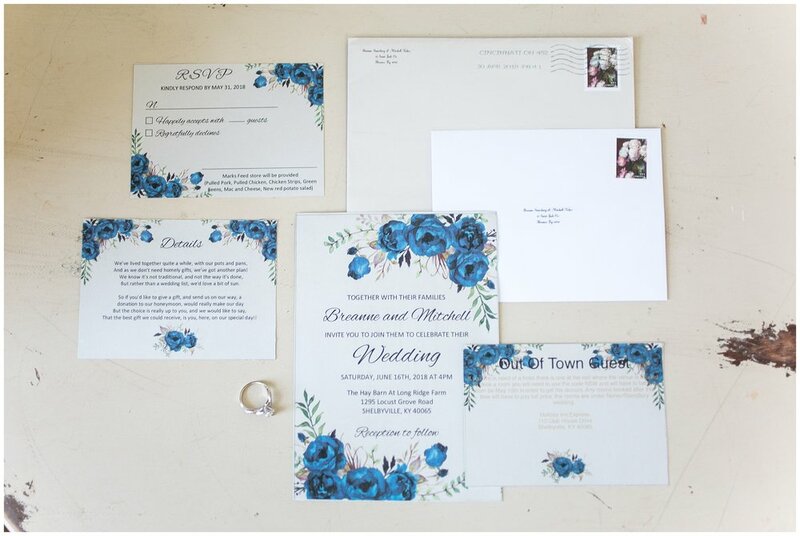 From the floral invites, to the customized bridal robes, every detail was stunning on the big day. The reception wrapped up the Nehez wedding day with a bang! Catering was done by Mark’s Feed Store in Louisville and the DJ Buddy Irvin made sure to keep the crowd dancing. After digging in to their flawless cake by Darlene Nold, the couple swayed to the music until this perfect day was over.